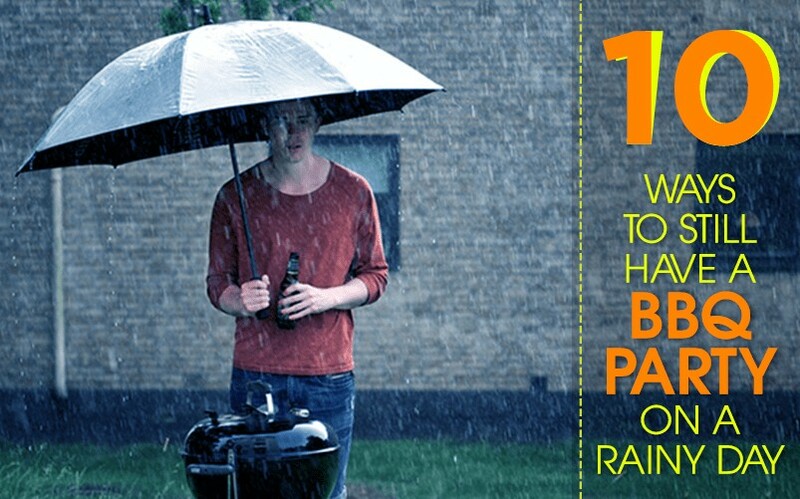 Here’s the deal: You spend most of your weekend tending your garden. 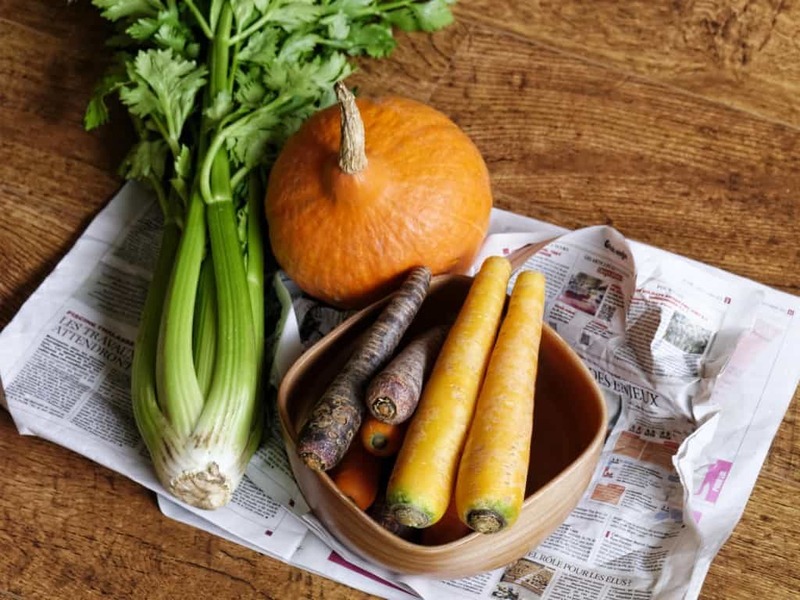 The first thing you would usually do when you wake up in the morning is jump right out of the bed, get in your overall, and hop straight to your fruits and vegetables haven or your wooden greenhouse. I mean, nothing compares to the feeling you get when after a few months, you get to see your babies bloom into strong and healthy plants worthy to be harvested. 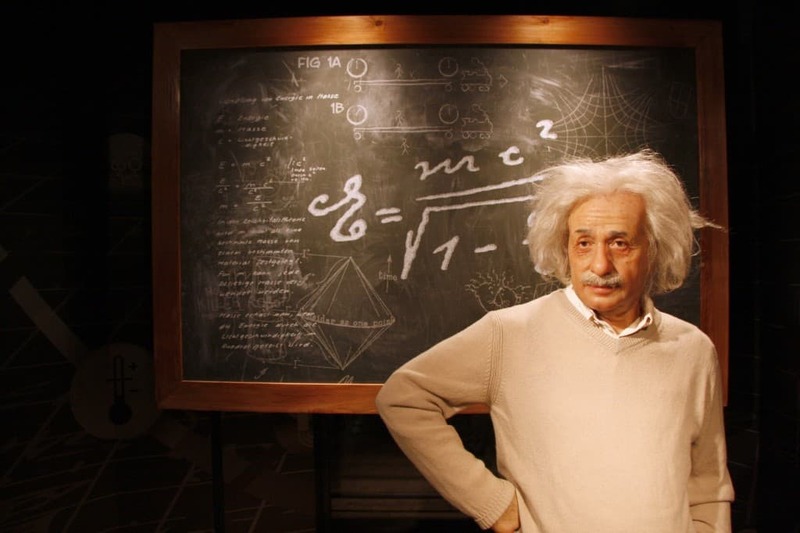 If gardening is your cup of tea—and I am writing this without any hint of doubt—then you will agree with me if I say that there are times when pests or poor water supply get you to beat your head against the wall. But leave no room for any frustrations, mate. If done correctly, your gardening routine can be heaps better and more fun. So, how do you make gardening easier? Simple. 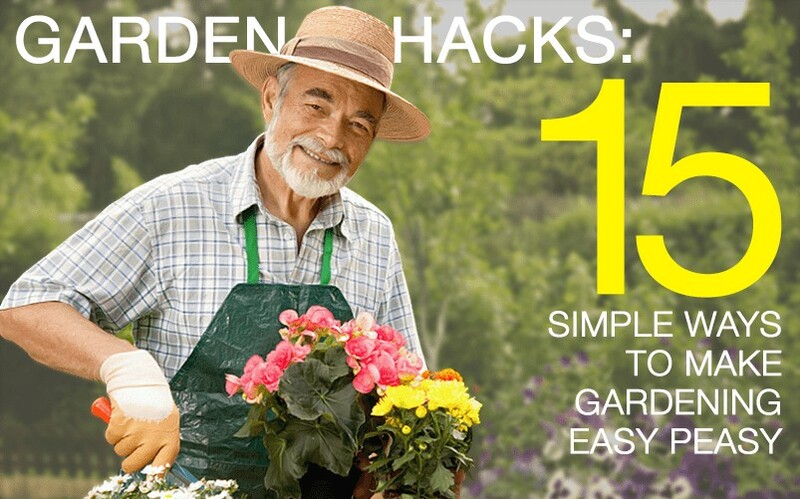 Just follow these cool hacks and you’re off to lead a new gardening experience! First off: materials. The first things you need to consider when planning to have a more efficient gardening are the materials. 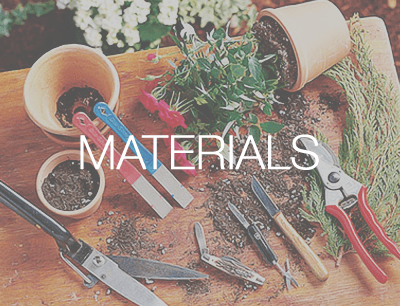 If you think you don’t have enough materials then all you need to do is look around, check out your wooden storages, and transform any materials you see into useful garden tools. You don’t quite agree? Keep scrolling down, mate. 1. Gardening requires a lot of measuring. 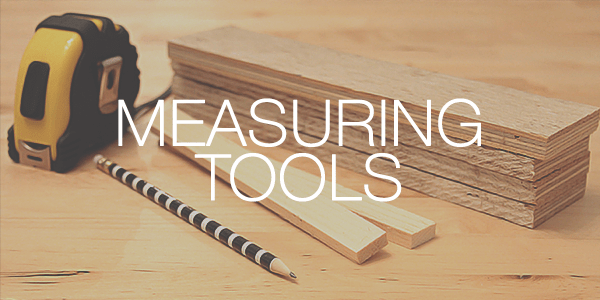 You can easily have a measuring tool by getting a long-handled tool or a long piece of wood. Just lay down the material with a measuring tape right next to it and put the measuring marks. You now have a measuring material at the ready! 2. 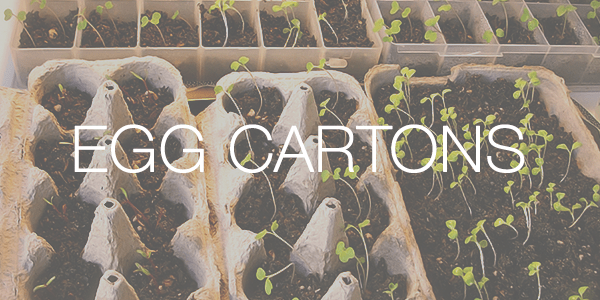 For seedlings, you can use recycled egg cartons or plastic bottles as pots. However, you have to consider the size of the plants once they fully grow. The size of the containers for seed-starters shouldn’t be the same as the size of the seedlings once planted. You can transfer your plants to ice cream tubs if you think that your seedlings have grown to a larger size but aren’t yet ready to be transferred to the garden. 3. 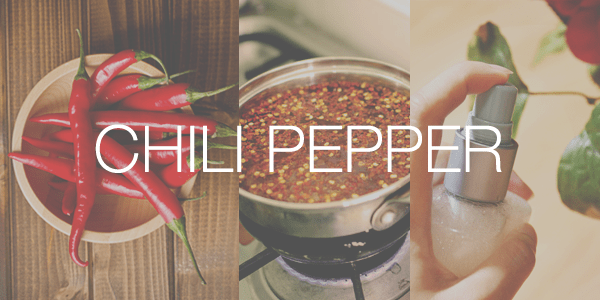 Chili pepper does not only add an extra kick to your favourite food but it also is great for when trying to get rid of bugs. What you just need to do is chop a good amount of peppers, boil them in a pot, strain off the meat and spray the boiled water to the bug-infested plants. The substance capsaicin found in peppers helps ward off bugs, insects, and other pests. Just be extra cautious when spraying the water as it might irritate your skin or your eyes. This is a great alternative to harmful chemical substances such as pesticides or insecticides which, more often than not, bring harm to the plants themselves too. 4. For aphids (greenflies, blackflies, and whiteflies), you can use gloves to manually remove any of these creeps. 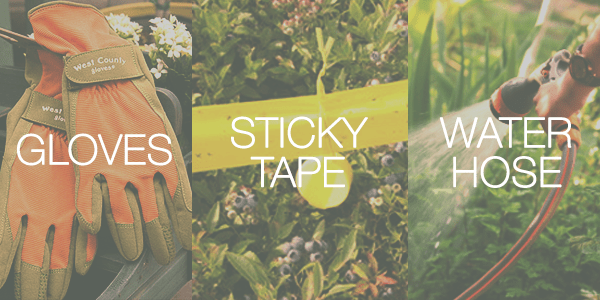 You can also wrap sticky tapes around your hand with the sticky side out and manually wipe off the aphids. Top tip: For mild infestation, you can use water hose to water down the aphids. Just be sure to avoid young plants as they might get damaged. You can also use soap and water to ward off the pests. 5. Slugs are also a gardener’s worst nightmare. If not properly addressed, slugs and snails can easily take down your garden in just a matter of days. But never worry, mate. 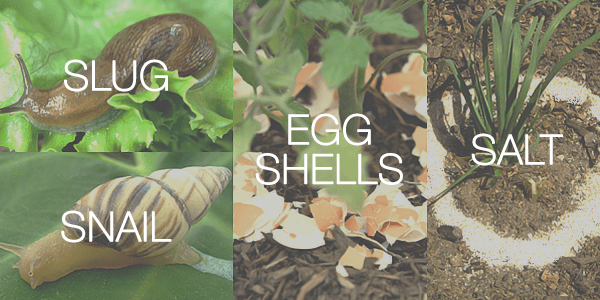 Slugs and snails keep away from any dry, rough, or scratchy surface so keeping your area this way will surely help shoo these creepy-crawlies away. What you can do is scatter ground egg shells around the plants. Also, slugs and snails easily dry up when they come in close contact with salt. Spread salt around the area or on the affected plants and you’re sure to have a slug-free garden. Top tip: Scatter human, cat, or dog hair around the plants to keep those slugs and snails at bay. 6. For ants and other insects, you can use natural repellents such as garlic and onions. 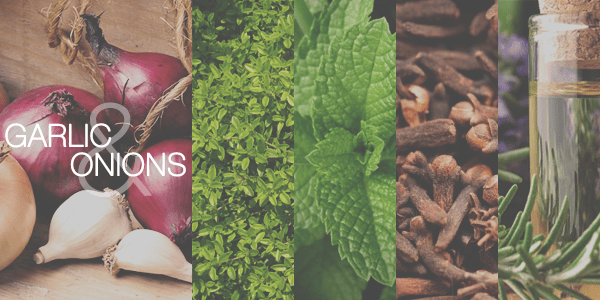 You can also prepare a spray mixture containing a few herbs such as thyme, peppermint, clove, and rosemary oil. 7. To drive away mosquitoes and flies, plant basil around the area. 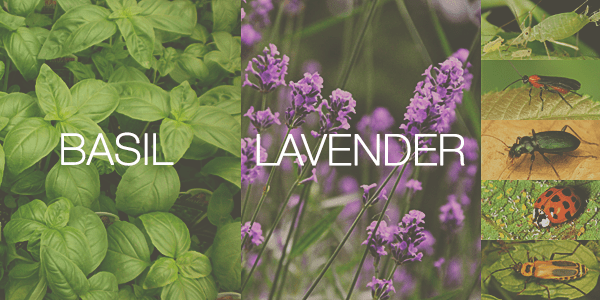 You can also have lavender plants around to keep fleas and moth from infesting your plants. 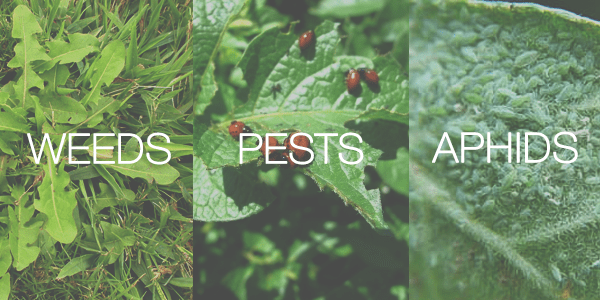 Reminder: While you want to keep your garden 100% free from any pests or insects, note that there are a few bugs that actually help out in making your garden healthy such as aphid midge, braconid wasps, ground, lady, and soldier bettles which you want to keep around. 8. You can remove weeds or prevent them from spreading out by simply pouring hot water to the weeds. 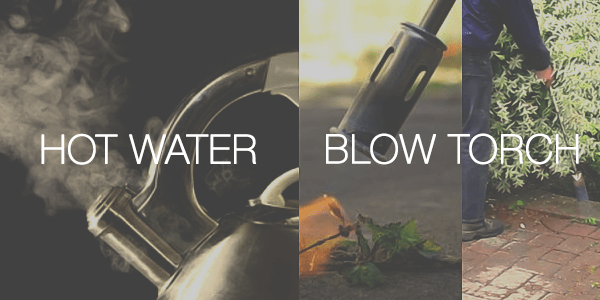 You can also instantly kill the weeds by drying them out using a blow torch. Keeping the garden area healthy is one thing; making sure that the plants themselves get the right amount of nutrients to grow, another. But it doesn’t take rocket science to get this done. 9. 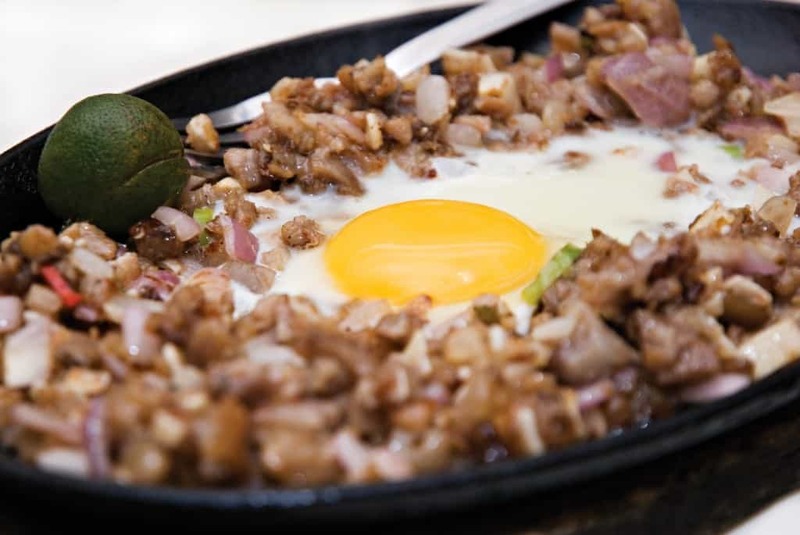 Eggs are not only delectable but they also work wonders in your garden. Before planting your seeds, place a raw egg right at the bottom of your plant pot and let it stay there until it degrades. 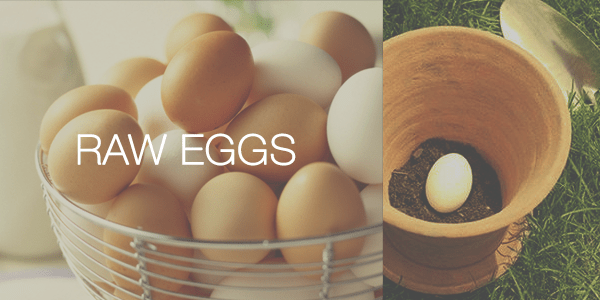 Eggs make for perfect fertilizer since they are packed with nutrients such as calcium. 10. 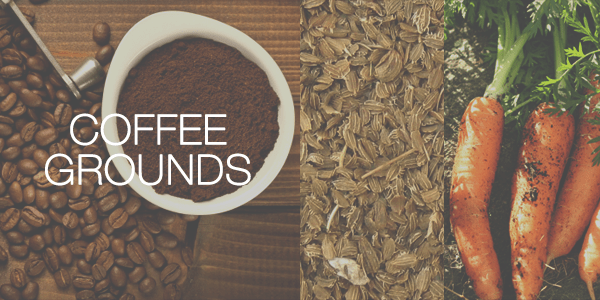 If you love coffee, then you might also want to try having used coffee grounds as fertilizer. This type of fertilizer is perfect for acid-tolerant shrubs such as azaleas, rhododendrons, fothergillas, holly, and gardenias. Coffee ground fertilizer is also great for when growing carrots. Mix used coffee grounds with carrot seeds right before planting them. 11. 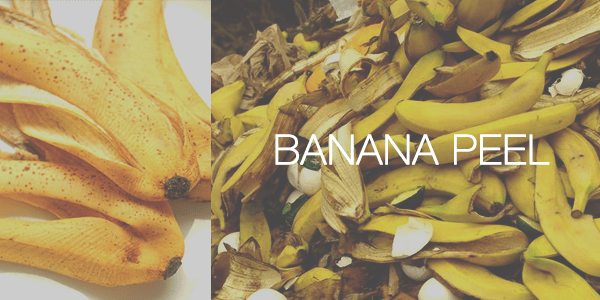 You can also use banana peels to bring nutrients to your plants. Before planting, just throw in a few banana peels into the pot or the hole and your plants will surely bloom in no time! 12. 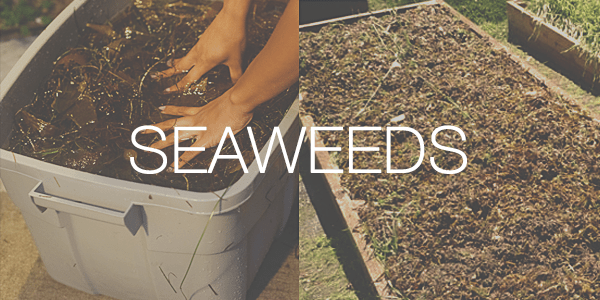 Seaweeds also make for great fertilizer. What you just need to do is mix a small bucket of seaweeds with 4-5 gallons of water. Let the mixture sit for at least 2 weeks then the mixture can already be used to water the soil and the plants. 13. Remember when I told you to keep your garden free from weeds? Well, that stays the same. 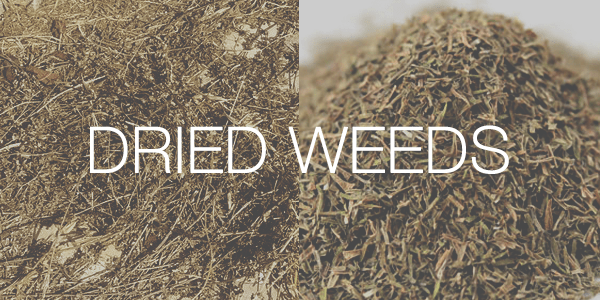 However, you can turn the weeds into instant fertilizer by letting them dry up in the sun. Once ready, you can then chop them up to bits until you have that fine compost. You now have your instant fertilizer on hand. The next thing you’d like to nip in the bud (no pun intended), is your poor water system, or the lack of it. Well, chum, you’re lucky because there are easy ways to get this concern fixed. 14. Recycled water bottles can be practically turned into all things useful. I mean, imagine anything and water bottles can do just that! 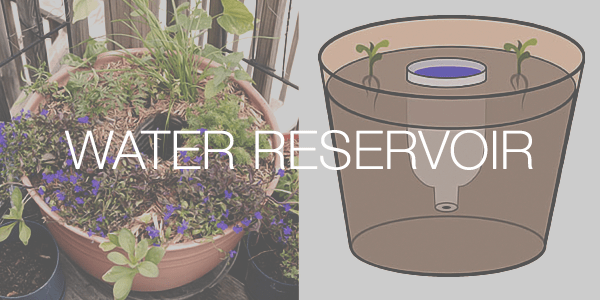 For gardening purposes, used water bottles or milk jugs can be used as water reservoirs. All you need to do is drill small holes into the bottle cap, cut the bottom part, turn it upside down and place it in the pot right before you put the soil and the seeds. Make the bottle an instant reservoir by keeping it filled up with water. 15. 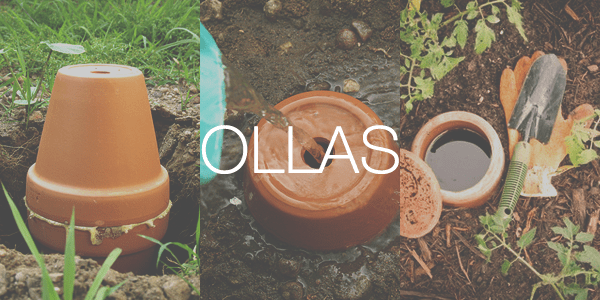 Ollas are also great water systems. You can make one using terracotta saucers and pots. Glue the two together using silicone sealant with the saucer turned upside down and then placed right on the pot’s open end. Make a hole on the other side of the pot. Once the sealant has dried up, bury the pots anywhere in your garden and start filling them up with water. There you have it! You’re now equipped with some mad gardening skills. Start building your garden now and be sure to make it a fun and stress-free experience!